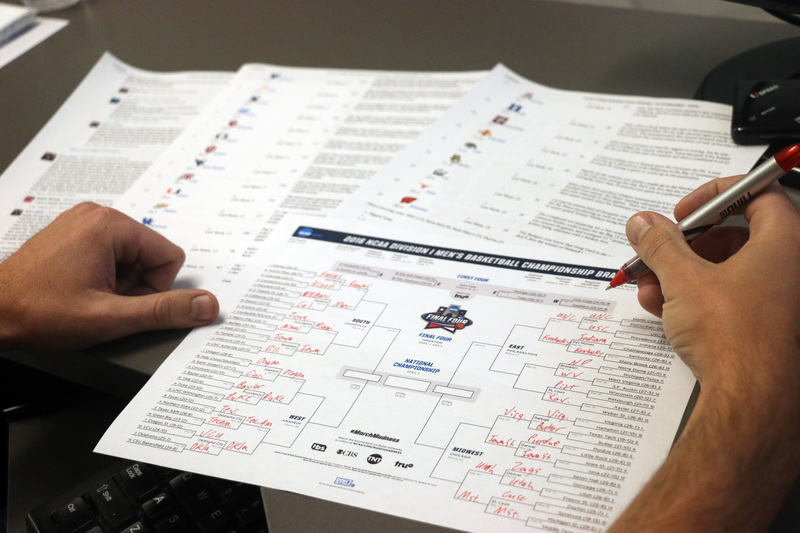 Last year in this space I laid out my bullet-proof plan to help you win your office’s NCAA men’s basketball tournament bracket and get a little richer in the process. If you actually followed my advice, you didn’t have a good showing. Sorry about that. This year I’m offering up my services yet again, free of charge. That’s probably what it’s worth anyways. I definitely fall into the category of “casual college basketball fan,” which means I don’t pay close attention to what’s happening on the hardwood until late April-early March. My friends sending emails asking if I want in on their bracket pools with the subject line “How much should the buy-in be this year?” is usually what jumpstarts my frantic research. Rather than divulge my bracket gambling secrets like I did last year, I want to help you casual fans out there pick teams to root for based on a few factors like watch-ability, likability and historical impact. If you don’t have a horse in the race, this can help guide you to one. Although we are already 24 hours into the tournament, there are still plenty of squads and matchups to keep an eye out for on Friday. Gonzaga (No. 1 seed West Region): Every year Gonzaga throws a wrench into my bracket. They’re the team that has a solid season, earns a relatively high seed, and, because of their pedigree, I pick them to make a run then watch as they slip up in the early rounds. But this year will be different, and it’s refreshing to see the consistently strong Zags as a 1-seed in their region after such a strong season. They have an embarrassment of riches in the height and skill department thanks to 7-1 senior Przemek Karnowski and rising 7-foot freshman Zach Collins, who comes off the bench. UCLA (No. 3 seed South Region): I’m telling you straight up, you are reading the words of a UCLA alum and self-proclaimed homer. That said, this year’s UCLA team is actually fun to watch! Not since the days of Russell Westbrook and Kevin Love have Bruins fans been this excited about a team. They have a bona fide star in freshman guard Lonzo Ball, and a solid rotation of unselfish players. They also score at a ridiculous rate and are the most exciting team in the nation to watch offensively. Their play might give defensive aficionados nightmares but who cares. I’m all-in on the Bruin bandwagon. SMU (No. 6 seed East Region) vs. USC (No. 11): The Trojans got in by taking down Providence on March 15 in a play-in game and have momentum on their side. SMU has been on a revenge tour after it was banned from postseason play one year ago for academic fraud. The Mustangs responded with a 30-win season and an American Athletic Conference championship (SMU beat fellow 6-seed Cincinnati in the conference title game). These two teams battled back in November and USC came away with the win. The Trojans haven’t been able to get past the first round of the tournament under coach Andy Enfield, and SMU hasn’t won a tournament game since 1983. This might be as exciting as a first round game gets. Steve Breazeale is the sports editor for the San Clemente Times. He has yet to win an office March Madness bracket pool.